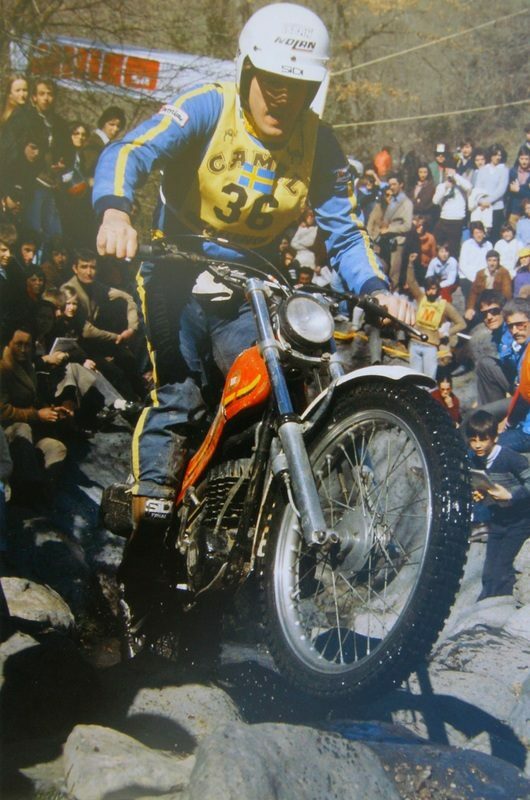 It is with great sadness that the Repsol Honda Team announces the sad news of the passing of Ulf Karlson (Alvangen, Sweden, March 6, 1952) after a fatal illness. 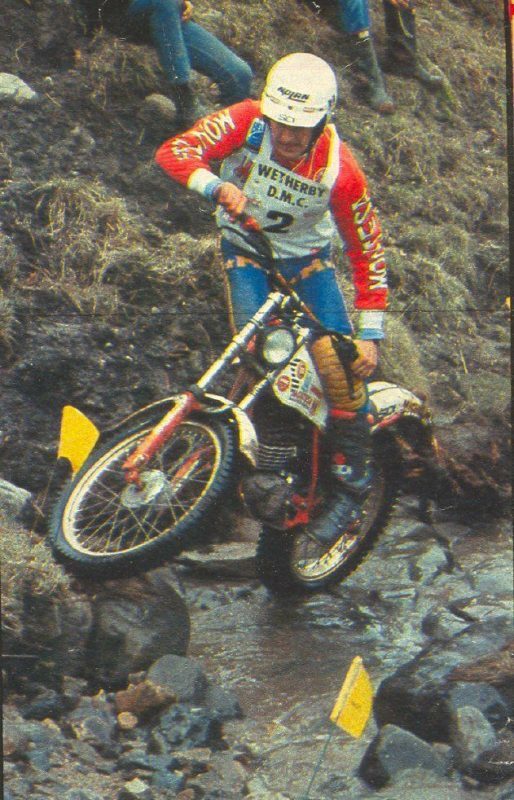 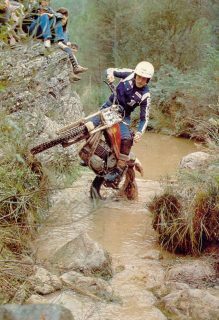 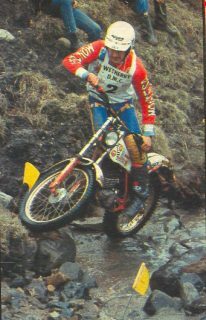 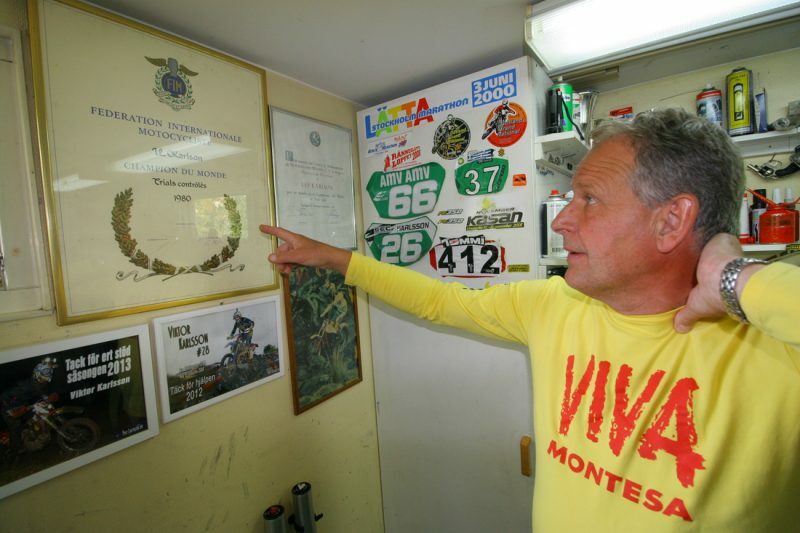 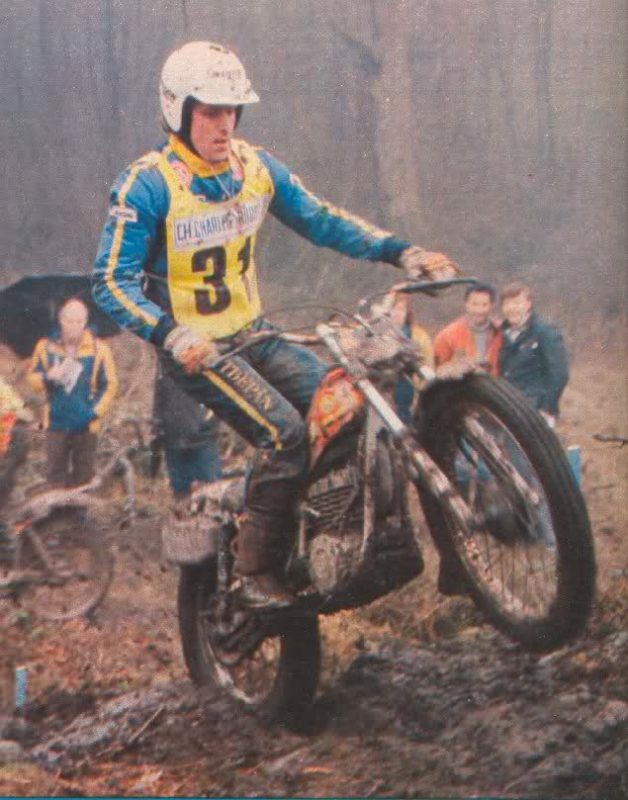 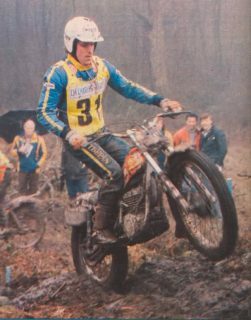 Ulf Karlson was the first world champion with Montesa (1980) as well as achieving fifteen victories in the top category of the competition and a total of 40 podiums. 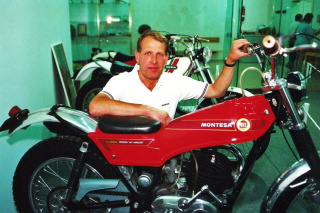 Karlson also eight times Swedish champion and triumphed in three Scandinavia championships all with Montesa. 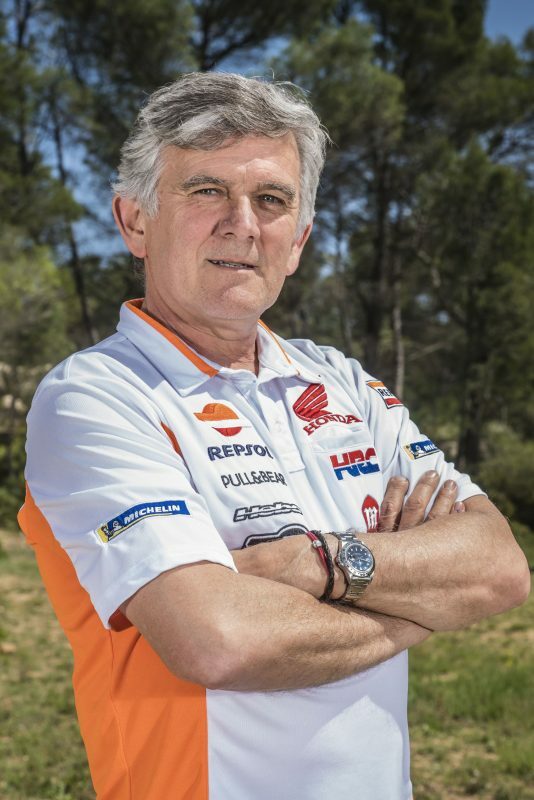 Repsol Honda Team, the official team of Montesa-Honda would like to express their deepest sympathy for the loss of Ulf Karlson and wish to offer their condolences to the family in this difficult moment. 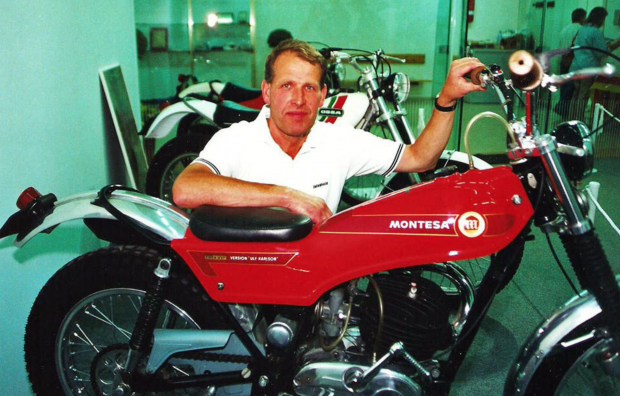 Today, all the Montesa family are in mourning. 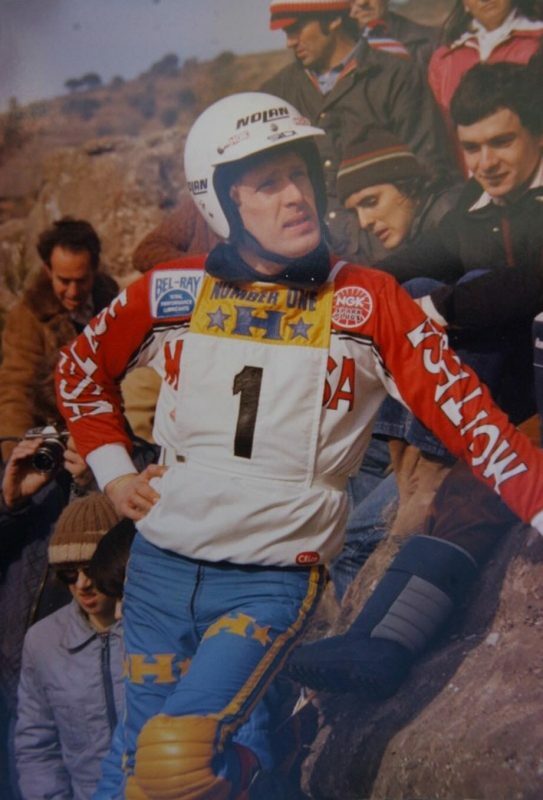 We have lost a great friend, an athlete and a great world champion. We are really sorry for the loss of Ulf Karlson, who had a long-lasting professional relationship and friendship with us for many years. 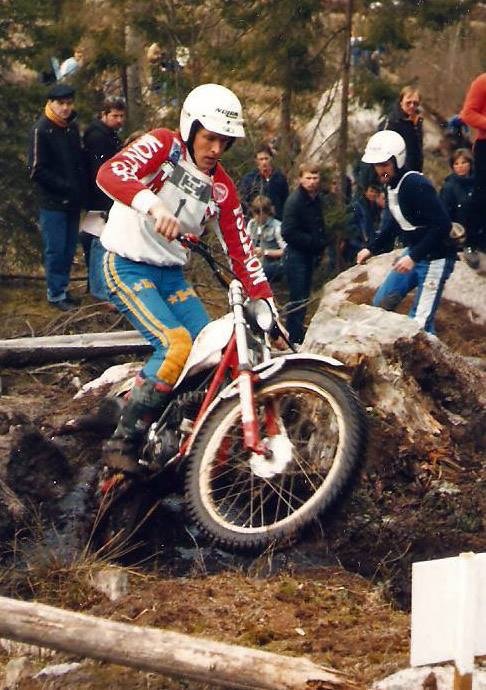 We send our deepest condolences to the family and all the friends in the world of trial. Rest in peace.